Keep your system at peak performance 24/7 with Signature Support. 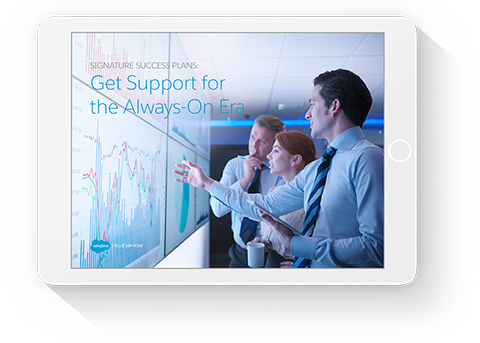 Signature Support, a feature of the Signature Success Plan, keeps your system healthy and optimized so your customers have a seamless experience. With proactive monitoring, 24/7 support, and access to technical experts, your designated support team keeps your operations running smoothly. Download this brochure and learn more about expert support you can rely on.